← Limitless All-Inclusive in Mexico + Dominican Republic! 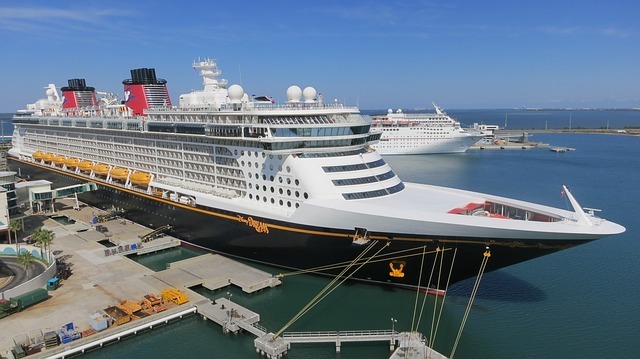 Disney Cruise Line may double the number of annual sailings out of Galveston, TX. A new agreement was recently signed with the Port of Galveston which extends their partnership for another 10 years. Port officials expect to see an increase in sailings to 26 cruises a year by 2023. It currently operates about a dozen sailings yearly on a short seasonal basis. The extra capacity will come from slots made available from 2021 when a new $85 million terminal is completed which is being developed by Royal Caribbean Cruises. “They wanted to be first in line to get the options for the space we have,” said port director Roger Rees. Disney has three larger ships on order due for delivery from 2021-2023. “As we plan to expand our fleet we couldn’t be more excited to expand our commitment with Port of Galveston,” said Jeff Vahle, president of Disney Signature Experiences.